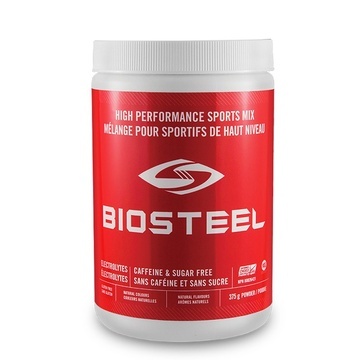 A one piece high density plastic shell that provides a superior stiff, strong and lightweight barrier of advanced protection. The shells distinct geometry is designed to provide best in class impact diffusion coupled with a profile that is aesthetically sleek. 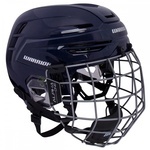 All holistic approach to head protection focused on safety first. 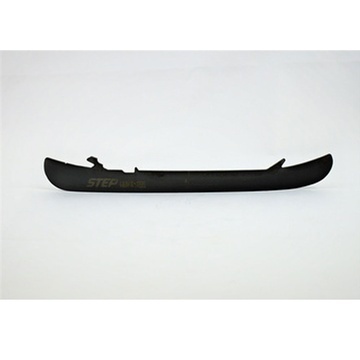 A shell and liner compositions are integrated by design. 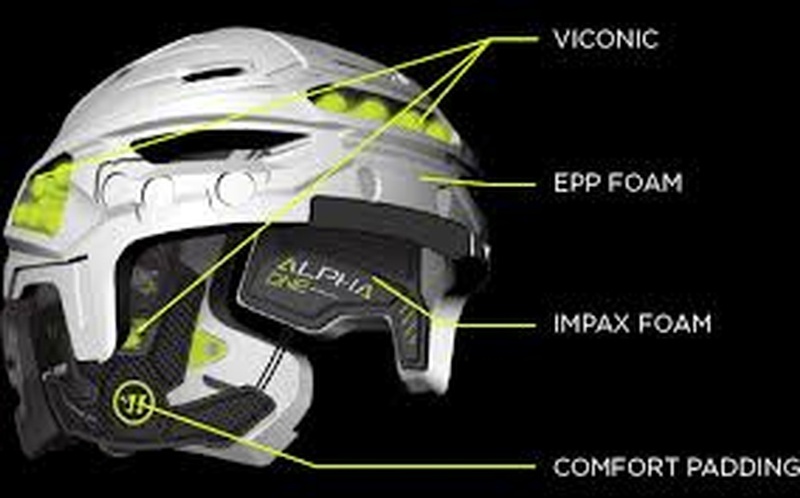 Focused impact zones on the frontal lobe, temples and occipital are enhanced with a lightweight diffusion plate called Viconic. Viconic absorbs multiple impacts both linear and twisting. The diffusion of force through the helmet is not one materials full responsibility. 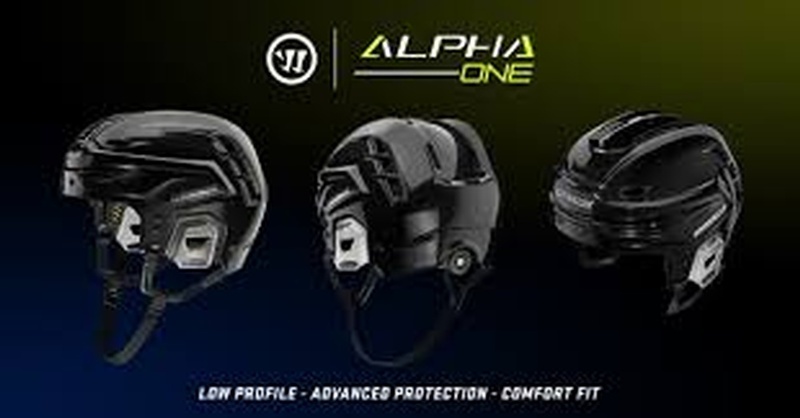 The TrueOne shell and EPP is the core of safety forming a lightweight barrier that provides protection against catastrophic injury. 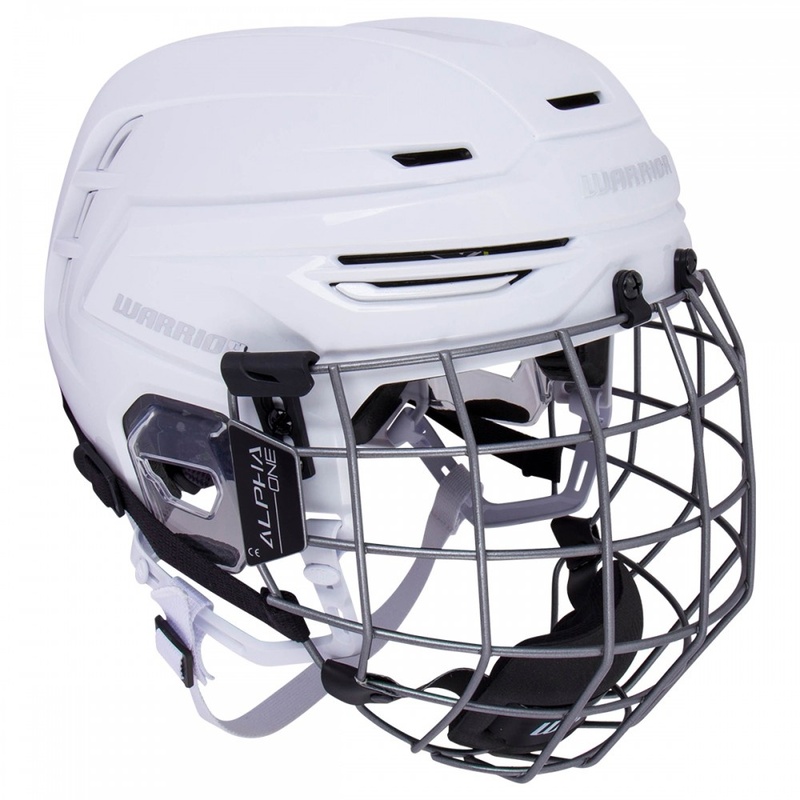 The Impax soft touch foam shield and the Viconic pods are special elements designed for specific small and large impacts. 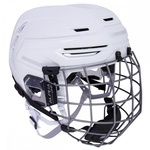 The Omnishock+ system is enhanced hockey helmet design. 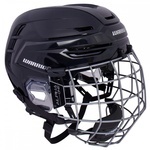 In a fast moving game like hockey helmet fit is paramount to maximize safety and comfort. 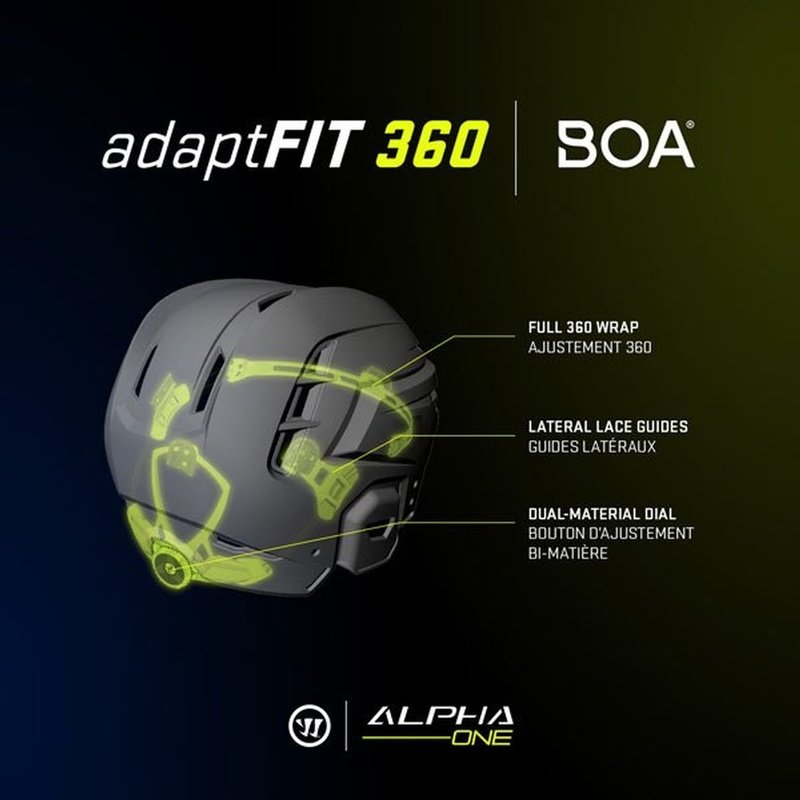 The AdaptFit270 fit system is micro adjusted with a BOA dial pulling the liner to your head. 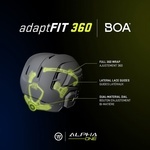 The control and individual fit of the helmet will allow you to wear it safely and comfortably for extended periods. Alpha One Helmet Combo is featured with a premium Alpha One cage in silver. 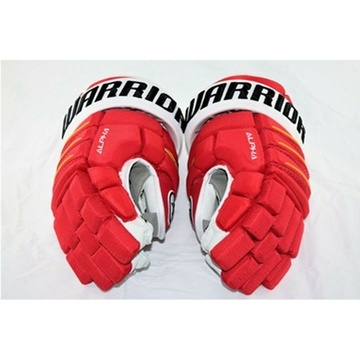 WARRIOR QX PRO STOCK NHL GLOVES CALGARY FLAMES RED YELLOW AUTHENTIC BRAND NEW 14"